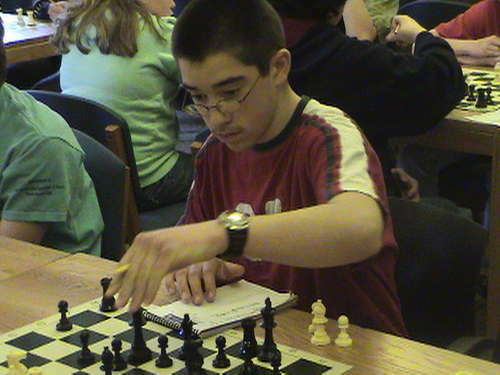 Over 100 chess players gathered at the University of Maine Memorial Union Saturday, March 25 to determine the 2006 State Scholastic Chess Champions. 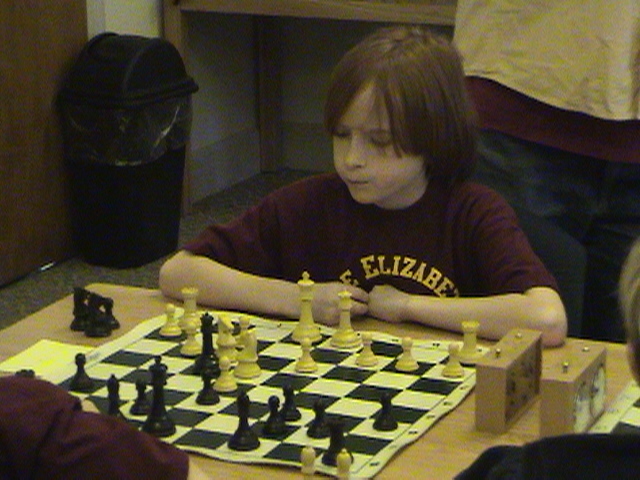 Although several past champions competed, new champions emerged in Elementary, Junior High and High School Sections. In addition, new winners emerged in the K-3 and High School Under 1200 rating sections. Many players qualified for this event with top performances in the Team Chess events held on March 11th, while this event also offered the opportunity for any other interested players. 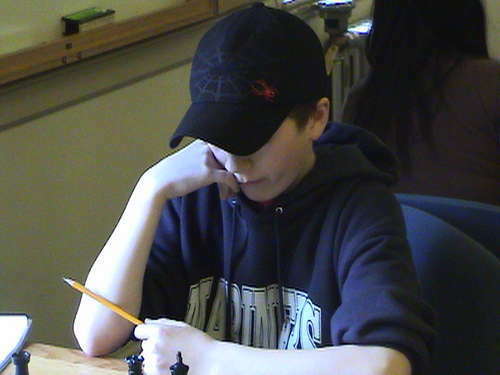 In the K-3 section, Matthew Fishbein of Pond Cove School in Cape Elizabeth well out preformed his 339 USCF rating scoring a perfect 4-0 to win that section. Haley DeLuca Lowell of the Airline School in Aurora and Ivan Zembrusky of Deer Isle-Stonington finished tied for second place with 3-1 scores. 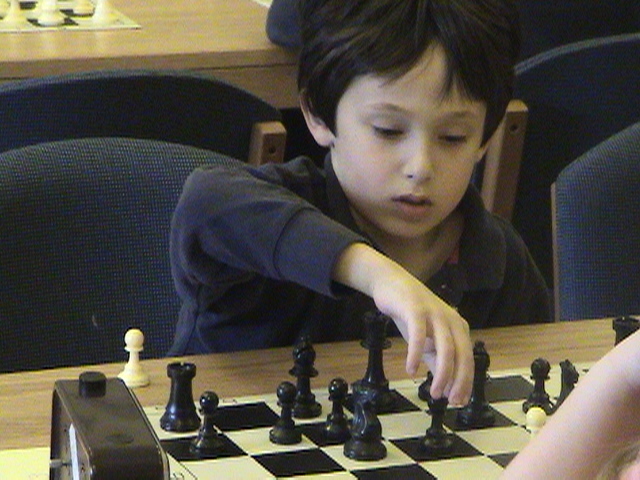 On tie-breaks, Haley received the second place trophy, while Ivan took home the third-place trophy. In the Elementary K-6 Championship Section, Gianluca Pane of the Academy Hill School in Wilton returned to State competition after three years absence from the annual tournaments to score a perfect 4-0 to become the 2006 State Elementary Champion. Tied for second place were Peter Campbell of Cape Elizabeth and Paul Rudnicki of All-Saints in Bangor with 3.5 points. 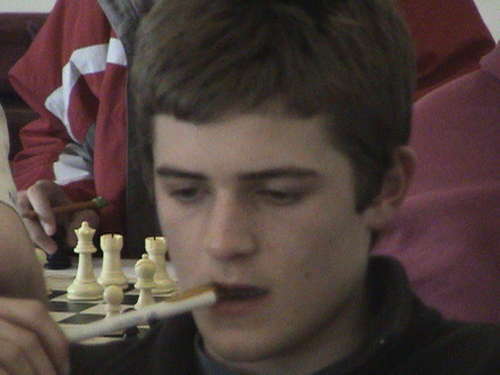 Peter received the second place trophy on tie-breaks, and Paul the third place trophy. In the large K-8 Junior High Section, Andrew Babbitt of Deer Isle Stonington scored a perfect 4-0 to become the 2006 Junior High Champion. Three other competitors tied for second with 3.5 points. On tie-breaks, Ian Pelletier of Deer Isle Stonington received the second place trophy, Nicolai Renedo of Orono the third place trophy, and Jeff Golding of Holbrook a medal. In the Under 1200 High school section, the winner, with a perfect 4-0 score, was Ben Amaral of John Bapst. Three players tied for second with 3-0 scores. Taking the second place trophy on tie breaks was Scott Massidda of Marshwood High School, while Nicholas Borelli of John Bapst took the third place trophy, and Aaron Gilio received a medal for his play. The High School Championship Section had three former champions all contesting to repeat. However, the games were hotly contested, and by the end of the second round, four of the top five seeds had all lost a game. Draws also kept several players in close contention. In the last round, only fourth seed Zening Chen of Orono had a clean 3-0 score, and was paired on Board 1 against sixth seed Ray Solinger of John Bapst with 2.5 points. On Board 2, Jordan Trundy and Fritz Eyerer, both from John Bapst and with 2.5 points each, were still in the running. 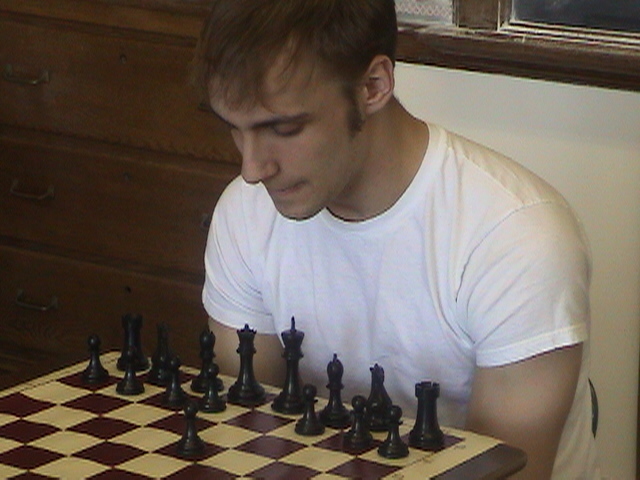 Ray Solinger, with the black pieces, won a difficult rook-and-pawn ending to finish with 3.5 points and became the 2006 State High School Champion. On Board 2, Jordan had a two pawn advantage, but, with a few seconds left on his clock, had to agree to a draw with Fritz in another well-played rook-and-pawn ending. As a result, five players tied for second with 3-1 scores. On tie breaks, Zening Chen of Orono received the second place trophy and Jordan Trundy of John Bapst the third place trophy. Receiving medals for their play were Bryant Ciomei of Deer Isle Stonington, and Fritz Eyerer and Cullen Edes of John Bapst. 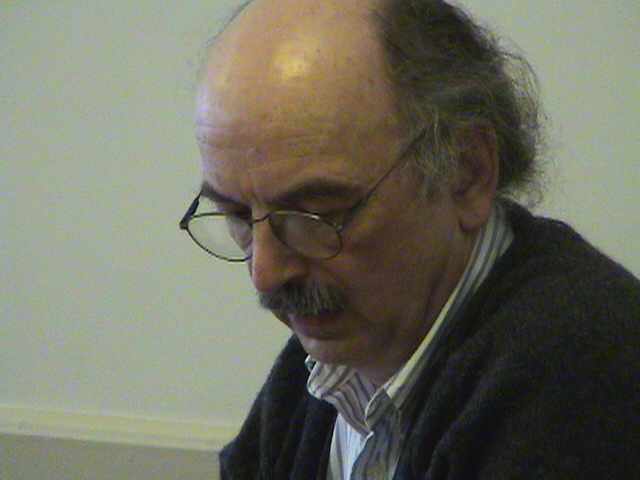 In a companion adult tournament, with all proceeds going to Maine Scholastic Chess, Tom Sanford was the winner. The tournament was hosted by the University of Maine in Orono with sponsorship by the College of Engineering, Provost/Enrollment Management and the University Women’Äôs Studies. Tournament Directors for the events were Phillip Lowell, Ralph Townsend and Lee Doucette. Ron Lewis was the Individuals Tournament Leader. Tournament trophies were coordinated by Bob Solinger. The annual State scholastic tournaments are overseen by the Maine Association of Chess Coaches (MACC), Kathy Richards, treasurer. The organizers extend thanks to the many coaches, parents and volunteers that make this event special year after year. MACC is also offering the First Annual All-Girls Scholastic Championship on April 1. 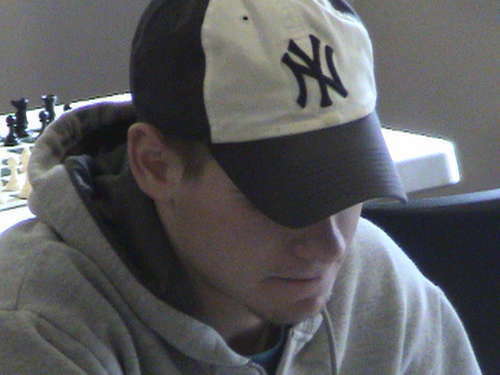 This event will be held in the Bumps Room of the University of Maine (Orono) Memorial Union. The winner of the event will be eligible to represent the State of Maine at the Susan Polgar National Invitational Tournament for Girls to be held in Chicago in August. Interested participants should contact Dan DeLuca at 207-479-4474 or via e-mail at dcdeluca@yahoo.com. 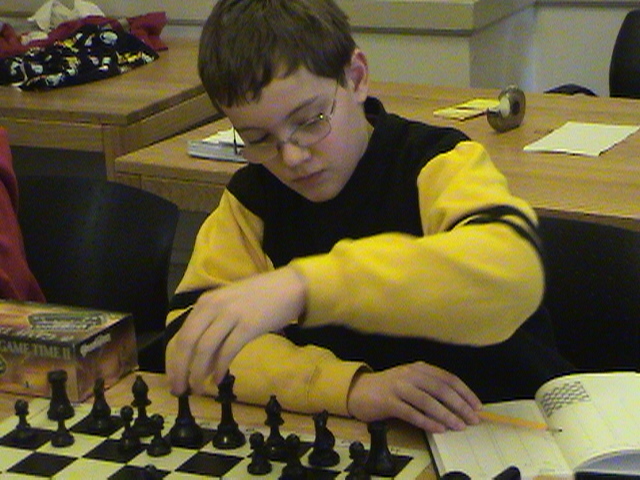 Also see news of scholastic events on the Maine Chess Association website at www.mainechess.org, or right here at www.ChessMaine.net. This is a fine site! I think it's important to give this kind of recognition to these young people and those who support them.